No matter if you’re installing your timber flooring commercially or privately, we have all the accessories on hand to make sure the job is done correctly. Acers stocks every little extra that you may need including anchors, staples, plywood, glue, installation kits, underlay, cleaning products and more. Whether you are laying down bamboo, locking vinyl, laminate, floating or hardwood floors, Acers Timber Flooring in Brisbane are the only team you need to speak to for great service and prices. Our accessories are priced at a level which everyone can afford, and our range is perfect for every kind of timber surface. Check out our full range of accessories by visiting any of our two Brisbane showrooms. Our most popular and cost effective underlay is the Acers Timber Flooring (ATF) Comfoot Underlay, as shown below (click image fo full view). Suitable for professionals or DIY. Combi-Lay Standard is a good quality, medium density polyolefin underlay for all floating floor applications. It incorporates a continuous clear damp-proof with 100mm overlap and integrated “peel and stick”. The inclusion of a continuous damp proof is a requirement under most floating floor installations. With Combi-Lay, the need for additional damp proof layers is almost always avoided*, making installations quicker and more cost effective. Combi-Lay Standard combines the right balance of compression, slip and damp proof characteristics into one affordable package. The 50 square metre rolls are easy to handle, while the no fuss lay flat polymers make installation simple. Quiet-Step Combi-Lay is a superior underlay, where reduced reflected foot noise and sound reduction in multi- story buildings are required. It is made of high density polyolefin copolymer resin which effectively reduces the hollow and often “clunky” foot noise associated with floating floors. Quiet-Step Combi-Lay addresses this key negative of floating floor installations, while performing all the tasks of a superior quality underlay including a continuous damp proof*. Quiet-Step Combi-Lay is the first floating floor underlay in Australia to take reflected foot noise seriously. Independent University tests show a 30% or more reduction in reflected foot noise for the user, while the underlay has achieved an excellent L’ntw + C1 = 44 rating in multi-story applications. The integrated damp proof removes the need for additional damp proof layers in most instances*, while the products strength and lay flat characteristics make it a pleasure to install. The underlay by which all other underlays are measured when looking to reduce walk sound and minimize multi- storey noise. The Regupol® 4515 4.5mm is a soundproofing acoustic underlay manufactured from high quality PUR foam granulates and cork, bound with polyurethane. 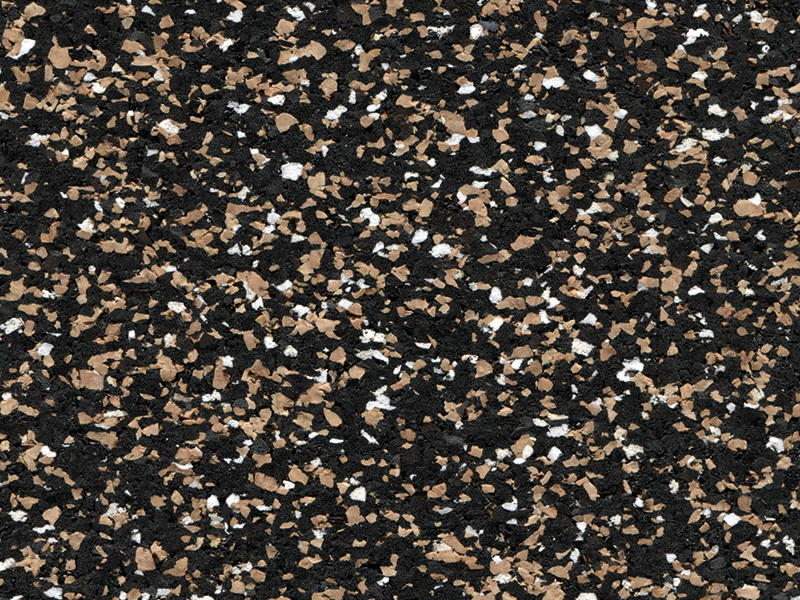 This unique material composition produces a shore hardness which makes the acoustic underlay suitable to be installed directly under approved tile, stone and marble floor finishes. Available in modular tiles for fast installation. A Good Environmental Choice Australia certified sustainable product (GECA). Specify this acoustic system using NATSPEC. The Regupol® 4515 is a pre-manufactured acoustic underlay made from PUR foam-granulates and cork, bound with polyurethane. Cut into modular tiles 1050 x 500mm. Also available in rolls 20 lineal metres x 1.0 metre wide. The Regupol® 4515 is available in 4.5mm thickness. Regupol® 5512 5mm is a soundproofing acoustic underlay manufactured from recycled materials, bound with polyurethane. The product composition produces a cost effective solution to sound isolate bonded screed beds in wet and dry area installations. The product is also used under a number of hard flooring finishes such as bamboo, laminates and timber flooring. Regupol® 5512 can be found throughout many of Australia’s multi-residential construction developments adding a good level of impact sound reduction under various flooring systems. The Regupol® 5512 5mm is a pre-manufactured acoustic underlay made from selected SBR rubber and recycled materials, bound with polyurethane. Also available in rolls 10 or 50 lineal metres x 1.25 metres wide. Regupol® 6015 6/3mm dimple is a soundproofing acoustic underlay manufactured from recycled SBR rubber, bound with polyurethane. The product is made to a specific density and finished in 3-D dimple profile. Regupol® 6015 6/3mm dimple acoustic underlay can be installed in wet and dry area installations under bonded screeds, offering long term performance without collapse or bottoming out. The Regupol® 6015 6/3mm dimple is a pre-manufactured acoustic underlay made from selected SBR rubber, bound with polyurethane. Also available in rolls 20 lineal metres x 1.25 metres wide. The Regupol® 6015 6/3 dimple is 6mm thickness. 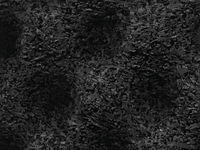 Regupol® 6010 8/4mm dimple is a soundproofing acoustic underlay manufactured from recycled SBR rubber, bound with polyurethane. The finished product is technically superior when it comes to installing a variety of approved floor finishes and bonded screed beds. 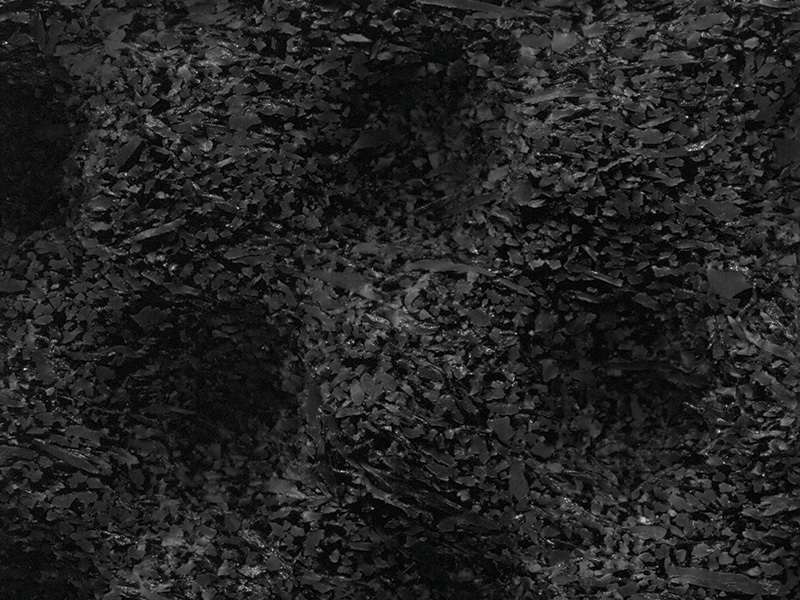 The dimple profile allows for the impact sound generated to dissipate and effectively reduce. The Regupol® 6010 8/4mm dimple is a pre-manufactured acoustic underlay made from selected SBR rubber, bound with polyurethane. Also available in rolls 20 lineal metres x 1.15 metres wide. The Regupol® 6010 8/4 dimple is 8mm thickness. 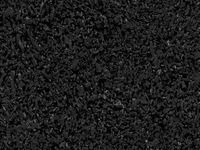 Regupol® 6010 is a soundproofing acoustic underlay manufactured from recycled SBR rubber, bound with polyurethane. Regupol® 6010 is a soundproofing acoustic underlay designed to isolate approved finishes from the main structure of the building, reducing impact energy generated by general footfall. 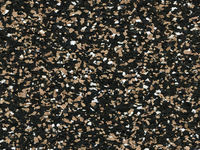 The Regupol® 6010 10mm is a pre-manufactured acoustic underlay made from selected SBR rubber, bound with polyurethane. 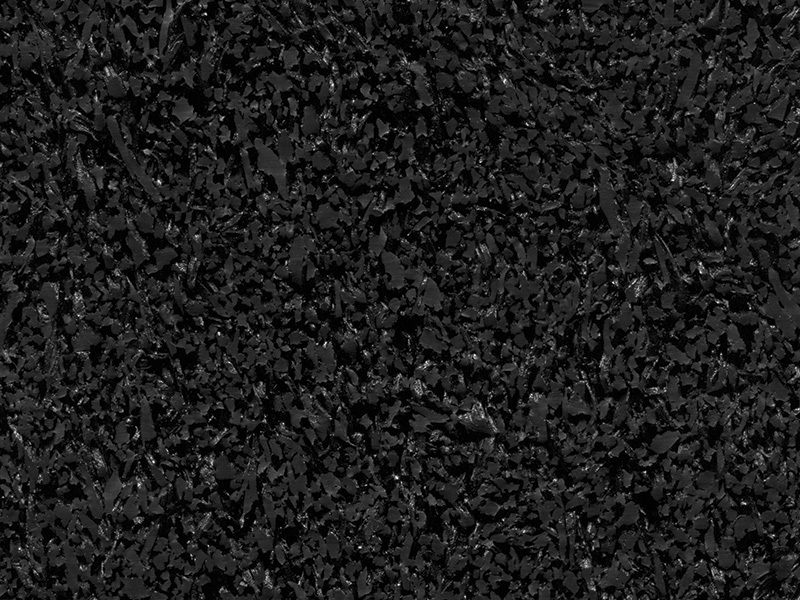 Regupol® 6010 17/8mm dimple is a soundproofing acoustic underlay manufactured from recycled SBR rubber, bound with polyurethane. The product is made to a specific density and finished in a 3D dimple profile. The finished product is technically superior when it comes solid T&G timber & plywood floors. The dimple profile allows for the impact sound generated to reduce and dissipate. The Regupol® 6010 17/8mm dimple is a pre-manufactured acoustic underlay made from selected SBR rubber, bound with polyurethane. Also available in rolls 10 lineal metres x 1.25 metres wide. We offer an extensive range of profile and trims to enable you to finish off your floor beautifully every time! Trims are available for almost every edge of every floor, whether you are joining our flooring to other floor coverings like carpet, vinyl, ceramic tiles or timber; or covering an expansion gap in doorways, our wide range means you’ll almost always find what you are looking for. We even have a special profile just for stairs!All trims are available in sizes to suit both the timber (senior trims) and laminate ranges (most often called junior trims). Note that scotia trims can be found in the Scotia Section. The Prestige Stair Trim is, as its name suggests, purpose designed for installation over stairs. With it’s unique rounded edge, the trim accommodates installation on most square or bull nosed edges. This trim is adhered to the edge of the step using permanent construction adhesive (as well as mechanically fastened with screws), after which the flooring is installed on both tread and riser. The trim accommodates expansion for both tread and riser, has a top cover of 14mm and is available in Bronze, Champagne and Silver as well as a range of timber look vinyl wrap colours. The Prestige Stair Trim is designed for use in domestic and commercial applications. The top of the trim is styled to match the End Trim and all the other trims in the Prestige Range, offering a uniform look.